[NEW YORK, NY] As the United Nations convenes for its annual general meeting in New York this September, the timing coincides with the anniversary of the 86-year-long prison sentence handed to Dr. Aafia Siddiqui by Richard Berman on September 23, 2010. A ruling viewed by many international activists as a black eye for the UN’s Human Rights Charter. This year, to mark the 3rd anniversary of Siddiqui’s sentencing, civic and human rights groups are staging a press conference and free screening of the documentary portrait of Siddiqui, ‘Prisoner 650’ by Yvonne Ridley (details posted below). Taking place this evening, Monday September 23, from 7:30-10pm the screening & presser hopes to reveal illuminating new evidence in the same city where the UN meets to champion Human Rights and where Aafia was prosecuted. For more than a year, International Justice Network has urged the Government of Pakistan to demand the return of this “daughter of the nation” to her family in Pakistan. Now, more than ever, her fate rests in the Pakistani Government’s hands. 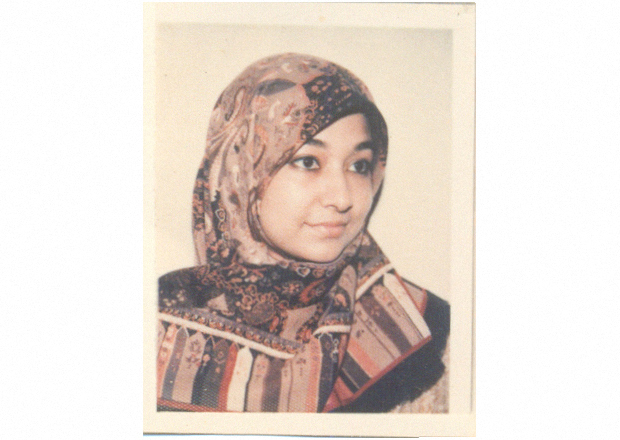 The IJN’s report, Aafia Siddiqui: Just the Facts, reveals new evidence contradicting official statements from the governments of both Pakistan and the United States that Dr. Siddiqui was not detained in their custody prior to her arrest in Ghazni, Afghanistan in July of 2008. IJN has obtained a secret audio recording of a senior Pakistani official who admits he was personally involved in the arrest of Dr. Siddiqui and her children in 2003. This account is corroborated by substantial documentary evidence and witness testimony, which all points to the same conclusion—that Dr. Siddiqui and her three children were initially arrested in March 2003 with the knowledge and cooperation of local authorities in Karachi, Pakistan, and subsequently interrogated by Pakistani military intelligence (ISI) as well as U.S. intelligence agencies, including the Federal Bureau of Investigation. Regardless of whether any of the allegations against Dr. Siddiqui are true, or whether other grounds for her repatriation may exist, her return to Pakistan should be expedited by both goernments on humanitarian grounds. Her mental and physical health has severely declined, and continues to deteriorate every day that she remains imprisoned. IJN urges both governments to take immediate action to bring Dr. Aafia Siddiqui home. Tagged Aafia Siddiqui, bagram, FBI, guantanamo, ISI, Islam, Mauri Saalakhan, Pakastan, Prisoner 650, terrorism.